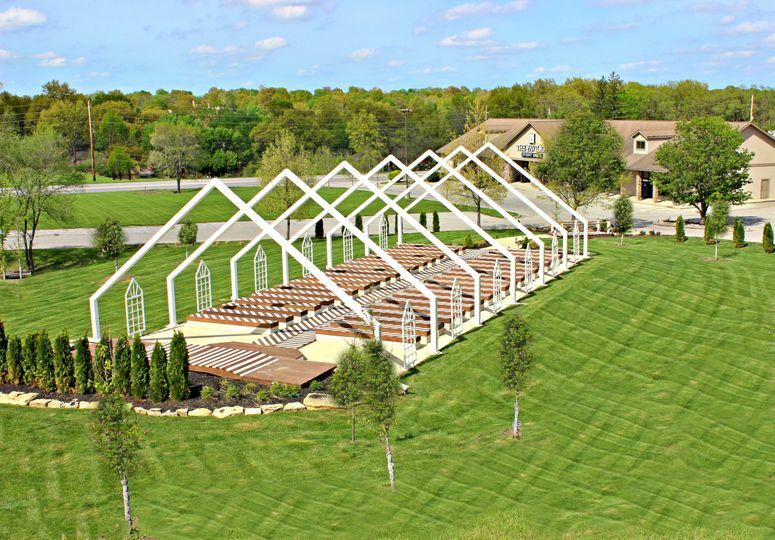 The Pavilion Event Space is a wedding venue located in Kansas City, Missouri, that serves the surrounding region. 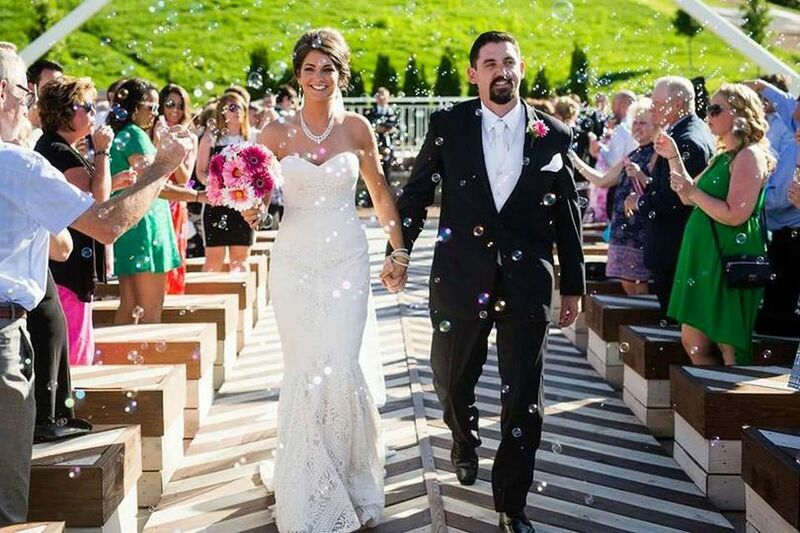 They would be honored to host couples’ special wedding celebrations at their gorgeous site. 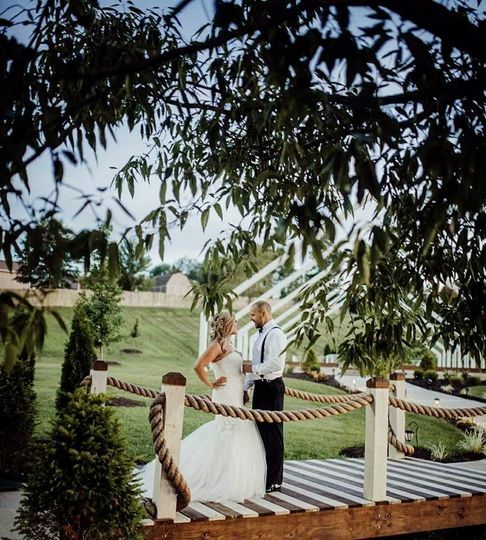 They have many spaces to host your indoor or outdoor wedding that they are sure both you and your guests will enjoy. 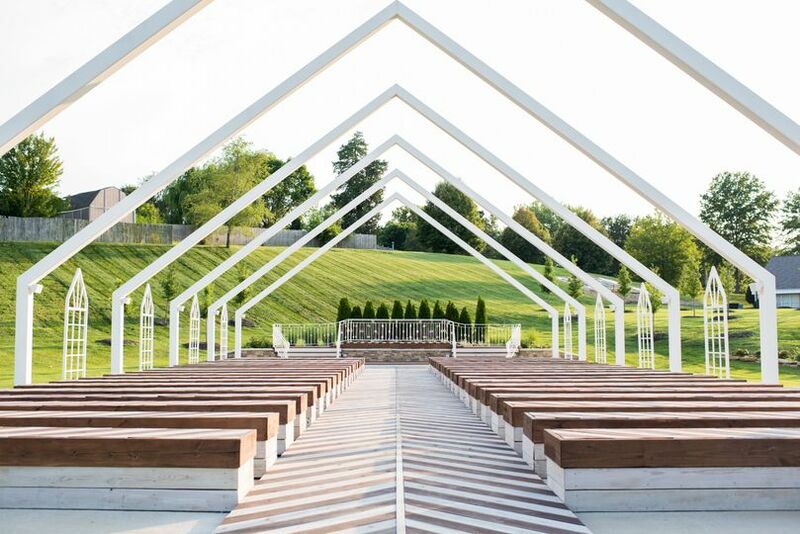 Couples may host up to 300 people at the Pavilion Event Space for their ceremonies and receptions. 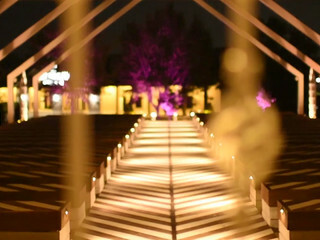 Their stunning, spacious event areas are fantastic options to hold your unforgettable wedding event. They have lovely decorations and furnishings, including vintage couches, crystal chandeliers, and much more. They also have an outdoor Open Air Chapel in the garden that is perfect for ceremonies with a beautiful lovely of the vibrant green countryside and manicured lawns. With so much indoor and outdoor space, couples and their loved ones will have plenty of room to move around while also enjoying privacy. To ensure your time goes enjoyably and smoothy, the Pavilion Event Space offers event rentals and bar services. 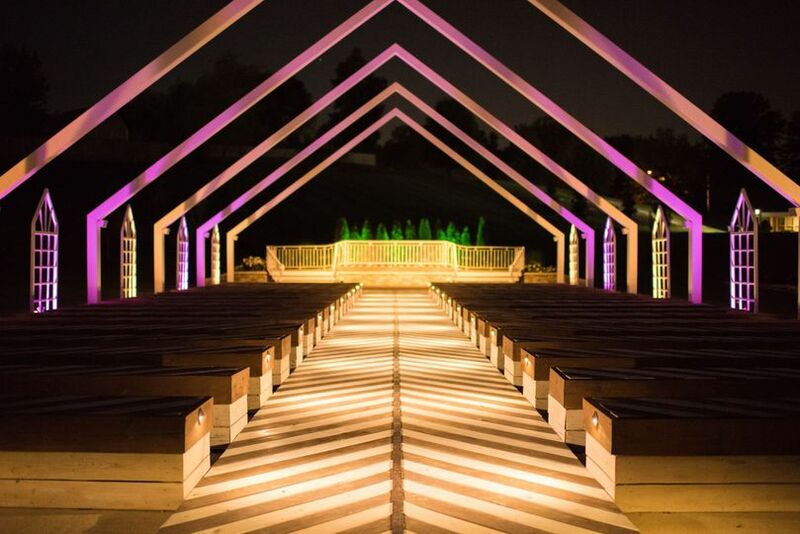 Couples may rent an altar/arch, audio equipment, chairs, a dance floor, decor, drapery, lighting, and tables. They also offer bartenders and an open bar, as well as a signature drink. Couples may bring in outside alcohol. Kacie and her team absolutely ROCKED when it came to creating a ceremony that combined my husbands Persian culture and my Chinese culture. They also helped me coordinate the reception seamlessly- and we didn’t even have a wedding planner. Kacie was our day-of coordinator and really helped us make sure everything ran smoothly for the day. She created a beautiful ceremony space and is SO organized that I felt at ease the whole day. She loves her job, and you can clearly tell. She is a fun, creative, organized, and passionate about her work! I assure you that if you book with the Pavilion- you won’t have to worry about a thing except enjoying your big day!! When we first visited The Pavilion Event Space, we knew it was the place for us! 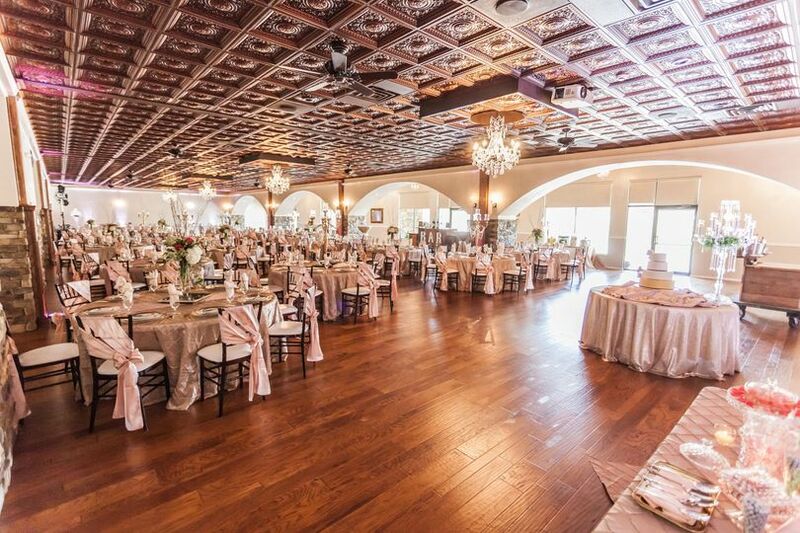 From the stunning chandeliers to all of the amazing amenities, Kacie has truly done an amazing job with this remarkable venue. Throughout the planning process, Leah was more than accommodating. She always made herself available to answer questions and to address any concerns. 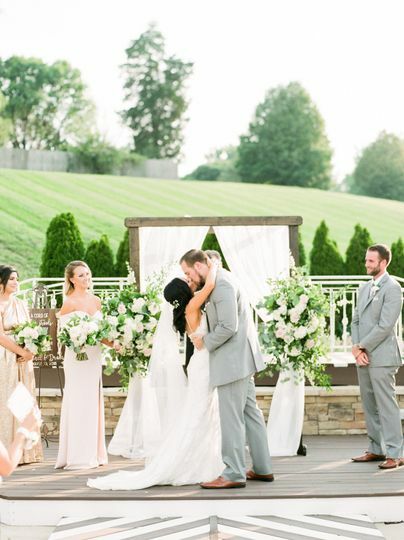 More than once, Leah was changing linens and rearranging centerpieces to ensure that this indecisive couple had the dream day they had always imagined! We cannot thank her enough for her kindness, patience, and support!! Evan, the Bar Manager, is also amazing! He interacted with all of our guests and memorized all of their orders. No one EVER waited for a drink! Not only do we recommend The Pavilion Event Space, but we truly feel that there is no other space in Kansas City like it. To Kacie, Leah, and Evan thank you so very much for being part of our special day!!! I cannot say enough great things about this venue and the staff. 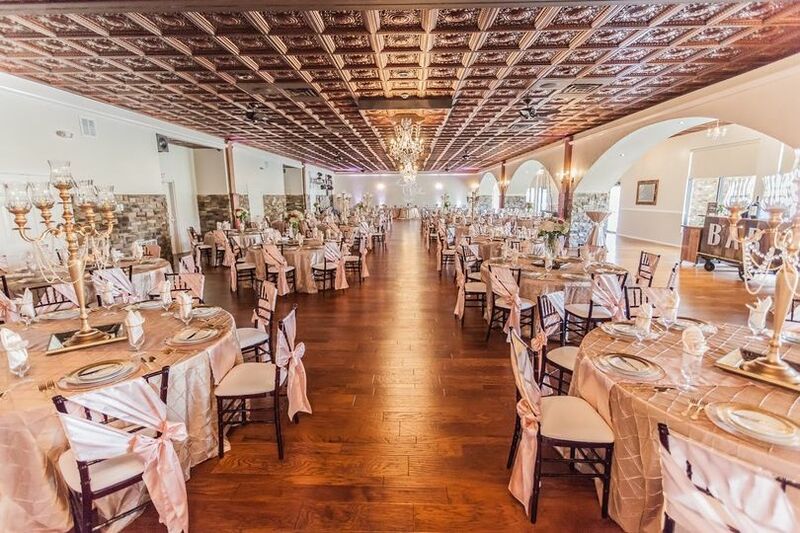 We had our wedding here on Nov 4, 2017 and it was PERFECT! Everything was so smooth and SO many of our guests commented on how awesome the place looked, how clean it was, how much fun they had, etc. 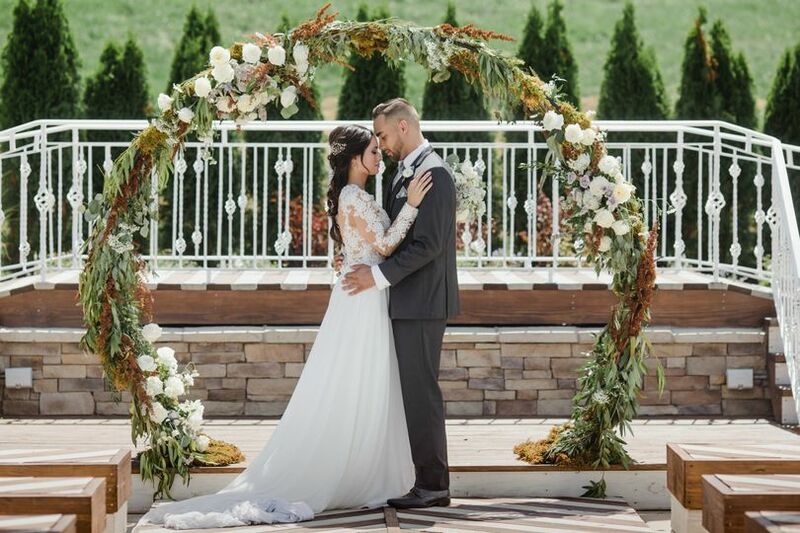 The flexibility and creativity Kacie and her team have is exceptional and the new outdoor space is beautiful (though I did my ceremony inside, I used the outdoor area for photos). I have also attended another wedding here and because my wedding was coming up I was watching carefully. They are stealthy in keeping things moving, keeping up with any surprises, and when it comes time to clean up, they were right there helping out so the bride and groom could enjoy the remainder of their party. They have tons of options and ideas for decor and their communication was so reliable! I went to the venue tons of times to look again and ask questions etc. If you are looking for some assistance in relieving some of your final countdown stress, look no further. We had tons of compliments on the venue, staff, decor, bar service, and DJ. They know what the are doing and they WILL absolutely make your day amazing! Thank you Kacie, Evan, Leah, Andrew and anyone else I missed! We had an ABSOLUTE BLAST!